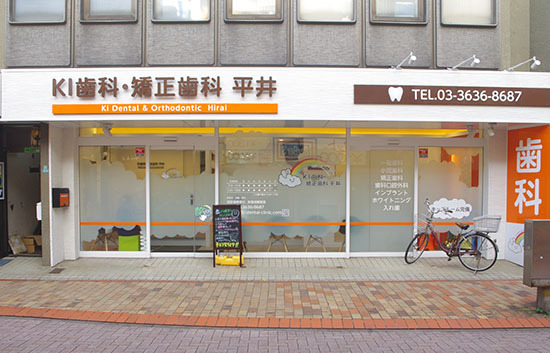 We are a dental clinic with a mission, to provide the best communication with our patients, whether young children needing preventative orthodontal care, or old people who have lost their teeth. So we aspire to be able to treat four generations of a family at the same time. We also specialize in using metal-free treatment; please ask for advice about this.